I love birds it is very attractive and well made. It's a good looking outdoor thermometer & I can read the numbers. I just love it with all the birds. 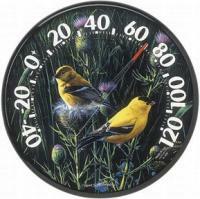 A good looking, easy to read thermometer that adds a nice colorful touch to our porch. Order arrived very promptly. 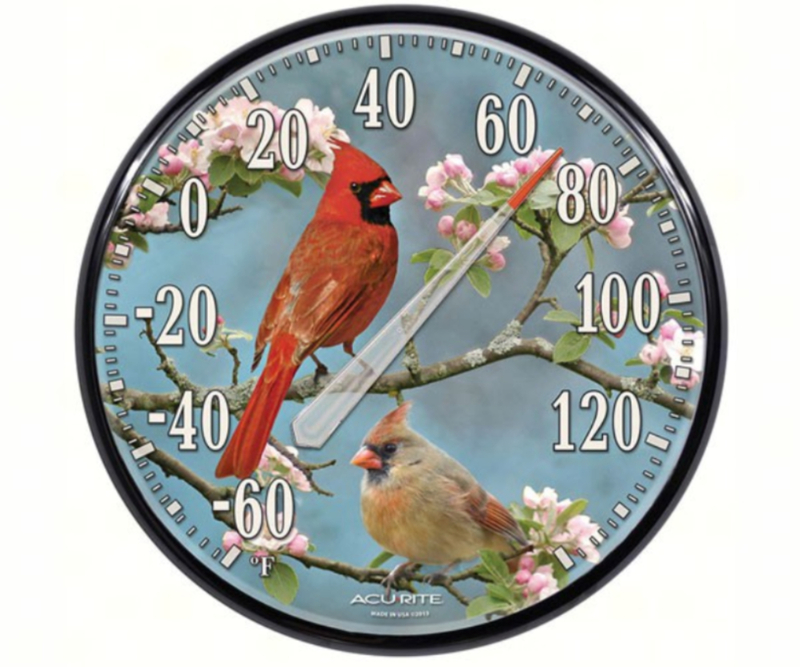 The cardinal thermometer is very pretty and is a nice addition to my condo patio--just what I was looking for! I am not sure that it is perfectly accurate, but close enough. I was so impressed by the cardinal thermometer as it is even more striking in actuality than pictured. The image of the birds is vivid, colorful and quite detailed. Other similar items have not had the same quality nor distinct imagery. 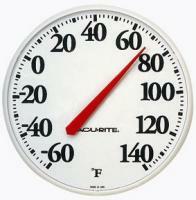 It's also easy to read, which can be a problem with comparable outdoor thermometers. The background is so dark one can not read the black numbers and degree markings surrounding the thermometer.